Mr. Kelble joined Cerberus in 2017 and is the Chief Human Resource Officer for Cerberus Operations, the firm’s industry-leading operations platform. He oversees all aspects of human resources for Cerberus Operations and manages a team of human resource and recruiting professionals. In his role, Mr. Kelble leads the Cerberus Operations human resource practice area, including managing human resource efforts during transaction diligence and integration as well as supporting the firm’s portfolio of global companies on transformation and improvement initiatives. In addition, he oversees the recruitment practice area, which sources executive talent for Cerberus Operations, Cerberus Capital Management, Cerberus advisors, and various c-suite and director positions at the firm’s portfolio companies. Mr. Kelble has more than 30 years of experience and has led a number of change and cultural transformations at large, global organizations. 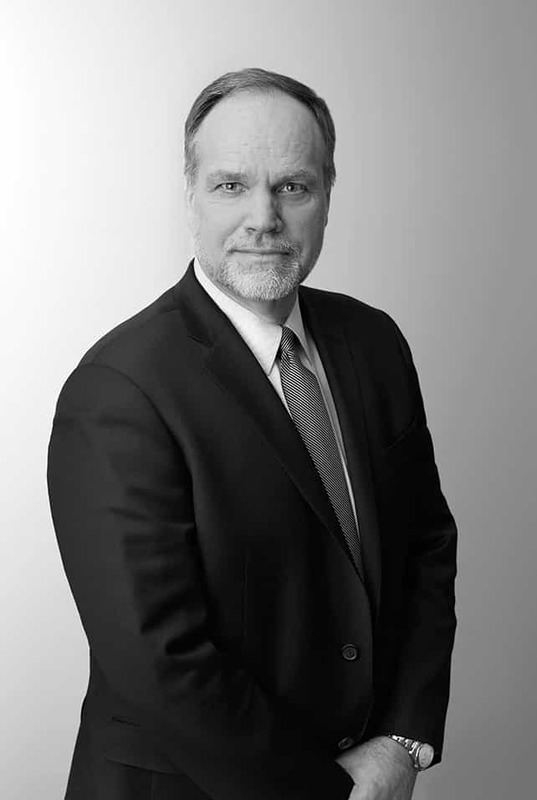 Prior to joining Cerberus, Mr. Kelble was the Senior Vice President of Human Resources for seven years at AMETEK, Inc., which has more than 16,000 employees worldwide. He also served as the Chief Human Resource Officer at MSCI, Inc. and separately, the Vice President of Human Resources at Honeywell Automation & Controls. He also has held a number of corporate positions at BOC Group, PepsiCo, Textron, and United Technologies during his professional career. Mr. Kelble graduated from Marquette University and received a Master’s degree in Industrial Psychology from the University of West Florida.